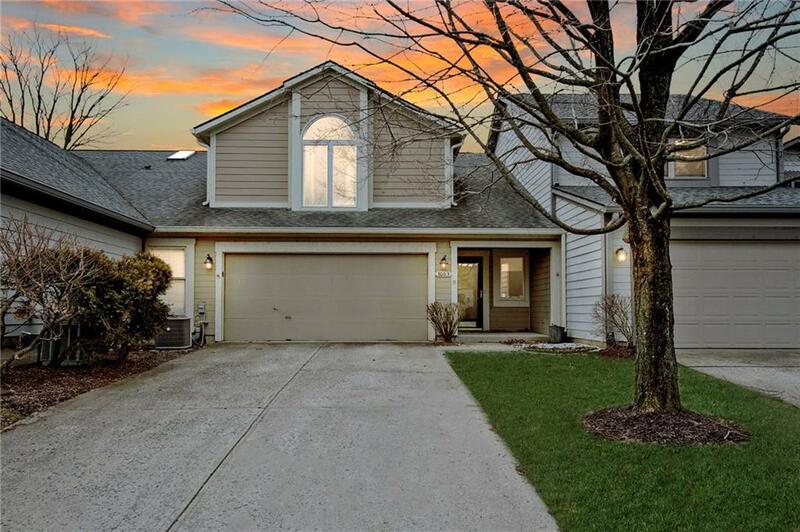 Updated 2 BR, 2.5 BA w/ second story Loft area located on 76 Acre Land & Water Washington Township Development w/ direct access to the White River. 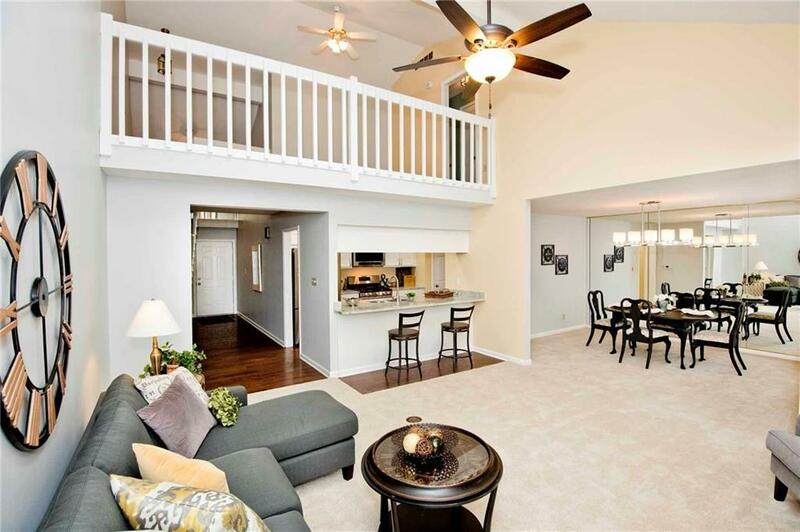 This condo features a completely remodeled kitchen in 17 w/ bright white cabinets, granite counters, stainless steel appliance & hand scraped hardwood floors. 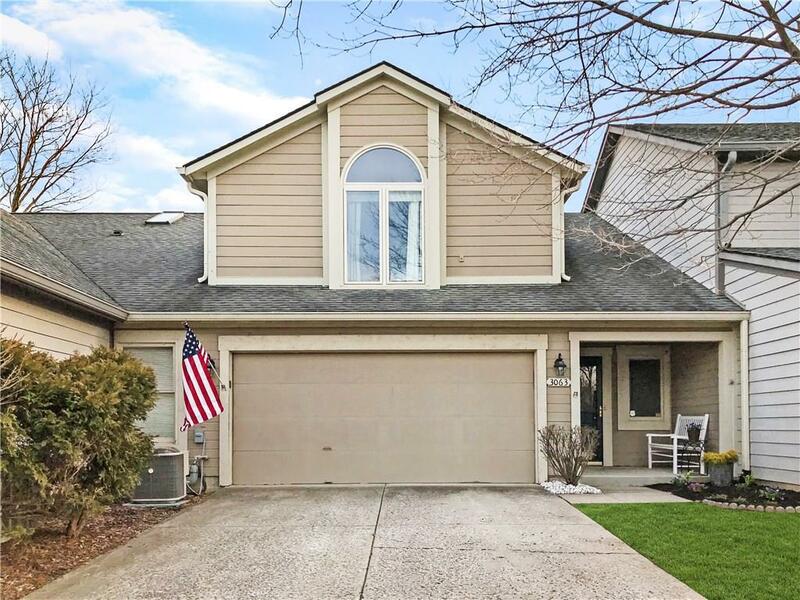 Large master suite w/ vaulted ceiling & walk-in closet, new paint & main level carpet 19, large great rm w/ vaulted ceiling, 2 new skylights 18, & gas fireplace, washer & dryer 14, 2 car attached garage, plus private deck overlooking water & shared boat dock. 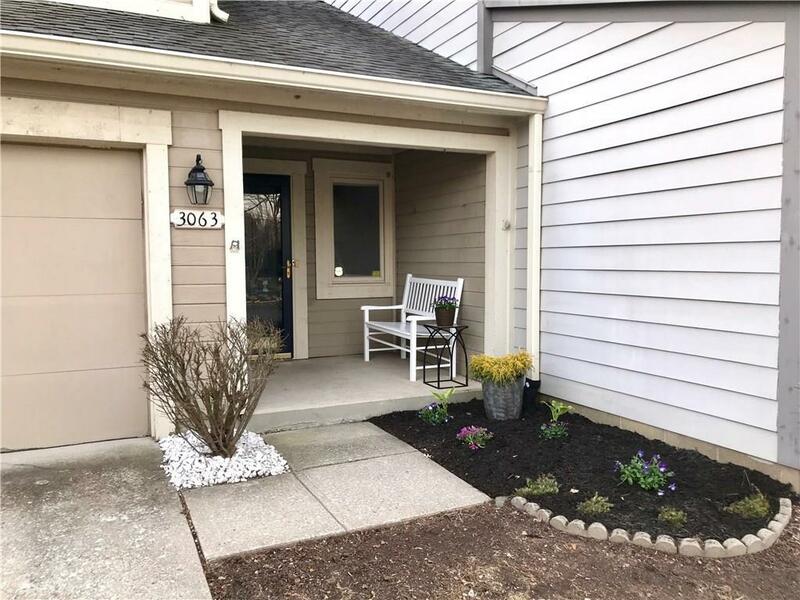 Recent improvements include: Central A/C 17, Water Heater '12, Hardie Plank Siding 18, + HOA includes: swimming pool w/ bath house, tennis, fenced boat storage & boat ramp.